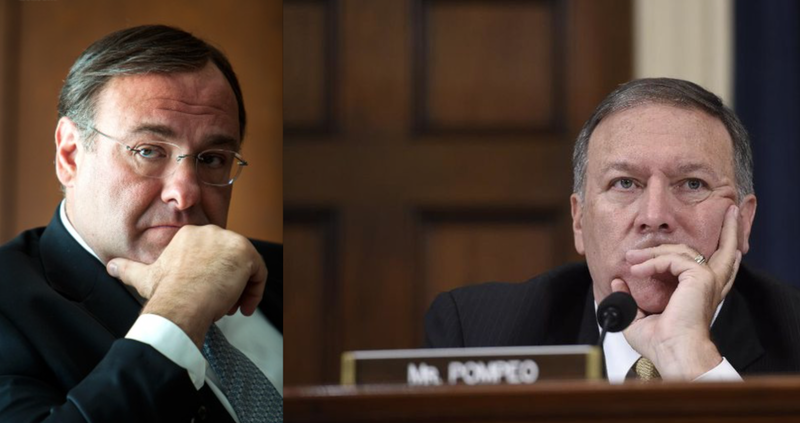 Wichita's Mike Pomepo was confirmed as CIA director this evening. I'm sure I join everyone in wishing him success in his new position. He is a very smart person and an excellent choice for the job. 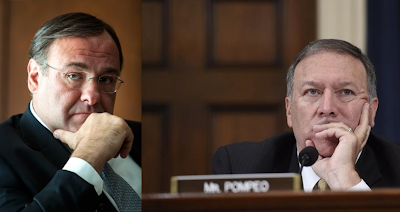 If any of you have seen the movie Zero Dark Thirty, you'll remember that the late James Gandolfini played the CIA director in the movie. Here they are side by side.